The judging panel for the MEF Awards recognizes the longstanding project on Fulfilment and Activation of an Intercontinental MEF 3.0 Service Spanning Four Operators, developed by Amartus together with ECI Telecom, Equinix, Liquid Telecom, Spirent, Sparkle, and Tata Communications. The MEF18 event has just finished, and our team have brought some exciting news from LA. 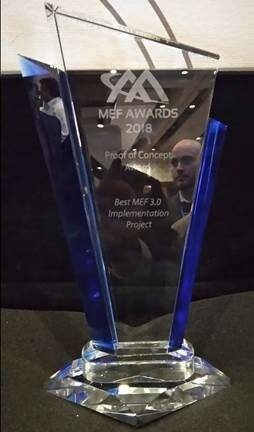 The longstanding MEF 3.0 Implementation Project that Amartus has been developing together with the leading service providers and software vendors, ECI Telecom, Equinix, Liquid Telecom, Spirent, Sparkle, and Tata Communications, was awarded the Best MEF 3.0 Project Implementation. 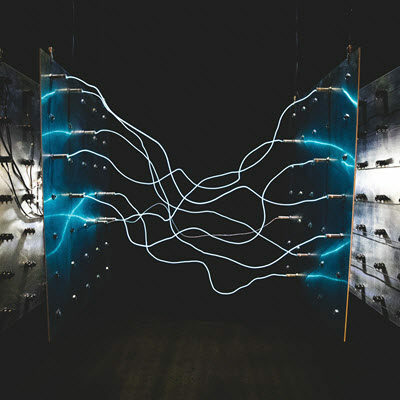 Proof of Concept Awards recognize the MEF18 Proof of Concept (PoC) demonstrations that best showcase the ability to orchestrate dynamic and assured services across automated, virtualized, and interconnected networks in accordance with the MEF 3.0 framework. More than 50 companies have participated in 19 PoCs this year. 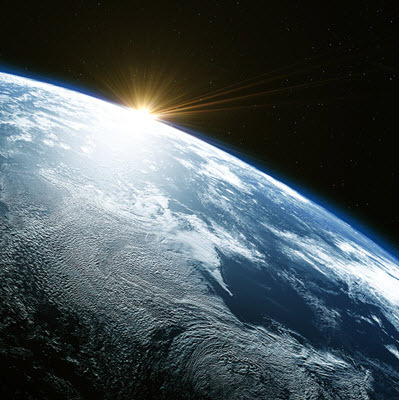 The aim of our award-winning collaboration was to leverage MEF LSO (Lifecycle Service Orchestration) architecture and LSO APIs to accelerate the global adoption of assured, automated network services orchestrated across multiple provider networks. 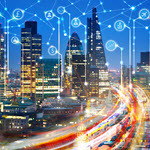 The project marks a new chapter in communications where carriers will be able to deliver agile, assured services together, as a part of the global connectivity. The PoC also included management of complex services, leveraging software defined networking (SDN) and network virtualized functions (NFV) across physical and virtual entities. The PoC Awards winners have been selected by a judging panel of top global senior analysts from the world’s top consulting firms and research organizations. Read more about the multi-operator PoC. 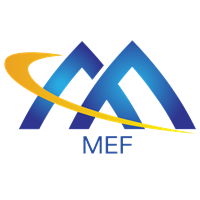 Find out more about all MEF18 award winners in the MEF’s official Press Release. Amartus has been a MEF member for almost a decade now. Over a quarter of the company’s software developers and architects are certified MEF engineers. Amartus is actively contributing to MEF’s flagship initiatives, such as MEF LSO Hackathon, Proof of Concepts, or MEF 3.0 implementation projects (including SD-WAN and Security as a Service workstreams). Last year, our Principal Architect, Bartosz Michalik was distinguished with the MEF Carrier Ethernet Professional of the Year award. 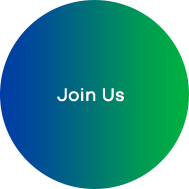 An industry association of 210+ member companies, MEF is enabling service providers to create a global ecosystem of networks that deliver agile, assured, and orchestrated services for the digital economy and hyper-connected world. 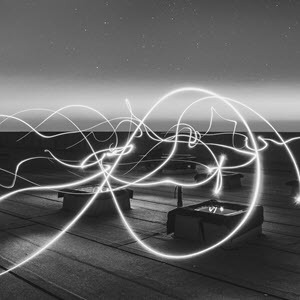 These services provide an on-demand, cloud-centric experience with user and application-directed control over network resources and service capabilities. They are delivered over automated, virtualized, and interconnected networks powered by LSO, SDN, and NFV. MEF produces LSO frameworks, open LSO APIs, software-driven reference implementations, service specifications, and certification programs. 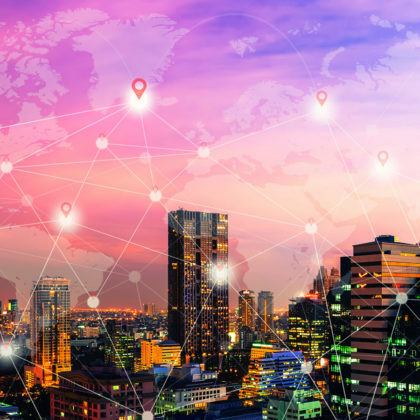 MEF’s work will enable automated delivery of standardized wavelength, Carrier Ethernet, IP, SD-WAN, and Layer 4-7 services across multiple provider networks. For more information: https://mef.net.